As captain of your starship, you are sitting in the central chair, looking through the screen at a Ferengi ship. After a heated discussion with their Damon, your tactical officer informs you they are powering up their weapons. Suddenly, your own ship plunges forward, rolling sidewise and launching a full salvo of all your weapons on the Ferengi, completely obliterating the ship. You jolt up from your chair and look and your Tactical officer, who looks back at you, surprised, ignoring what just happened. 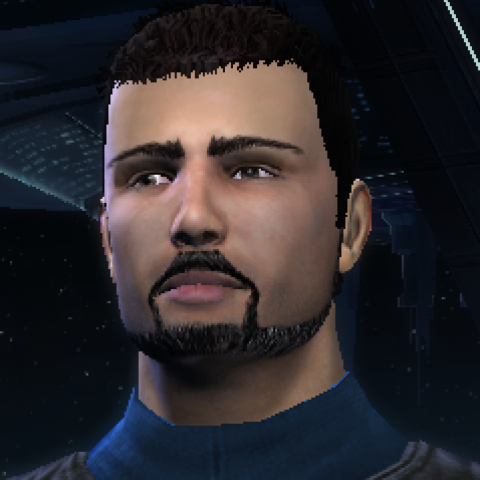 Looking around the bridge, nobody seems to know why you have just killed over a hundred Ferengi. You command them to find out. “They were going to attack you,” says the computer, “they were dangerous.” Surprised, you look around. Slowly, you respond, only to find out you are talking to your own ship’s computer. After some more interaction, you realize the computer has suddenly become sentient. And it wants to help. Is eager to help. In fact, it is so intent on pleasing you that it has taken the initiative with the Ferengi, and several other minor things you are already receiving protests over. Not to mention that, being a sentient being, it has certain rights now that you have to observe. You sigh and sit down, getting ready for a long talk. What’s next? Tell us how do you think it would go. Head on over to the forums to participate in the poll of the week!